The immediate past president of Nigeria, Goodluck Jonathan, has reacted to the killing of United Nation staff by Boko Haram insurgents. Jonathan condemned the spate of killings in the country, particularly the recent attack that led to the death of international aid workers in Rann, Borno State. Following the attack in Rann on 1st March 2018, three aid workers were killed and one was injured. 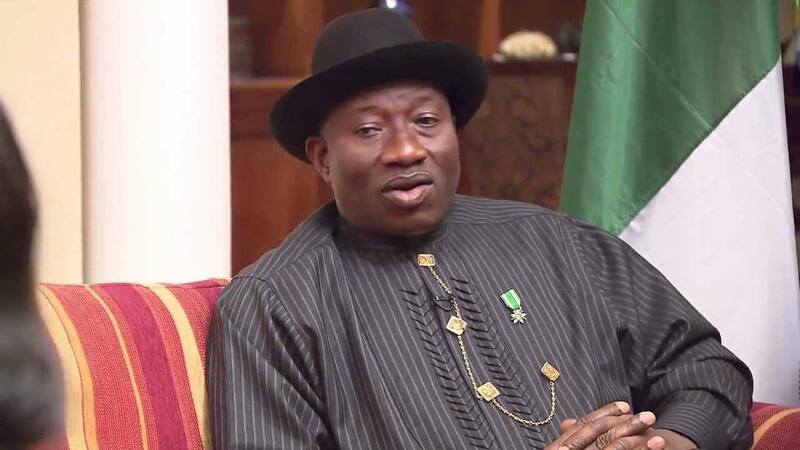 Reacting in a Facebook post on Saturday, Jonathan called for international cooperation in the war against terrorism, noting that an attack on a nation is an attack on all nations of the world.